Last Friday we celebrated International Womens Day. KS2 pupils enjoyed talks from Inspirational Women in the Community. Huge thanks for coming in and sharing your time. 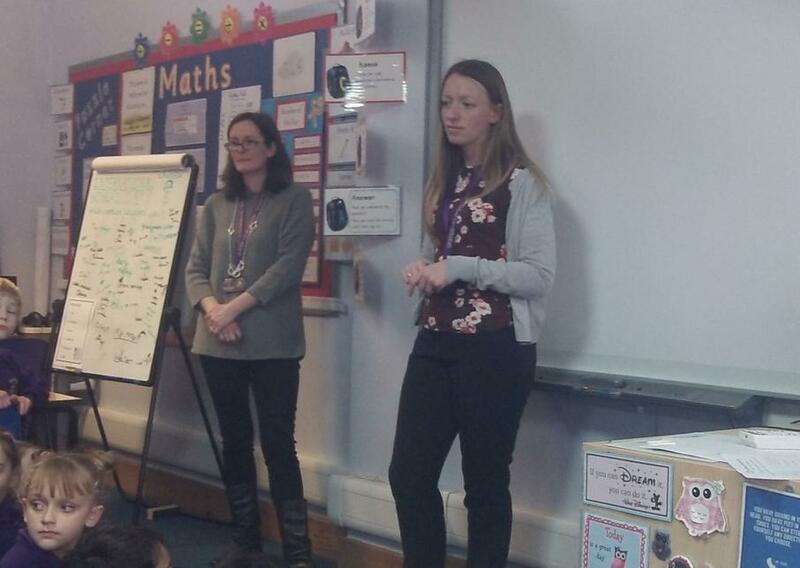 Year 3 listened to stories about working at the BBC and working in recruitment. The Year 4 pupils loved it! Thank you. 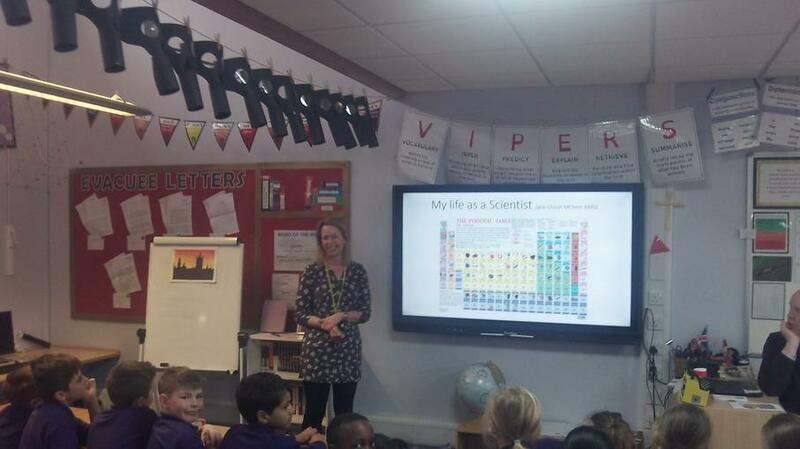 Year 5 learnt about life as a scientist, and the exciting role played in Industry. Fabulous insight to the working world. Lisa who works for the Foreign Office talked to year 6. 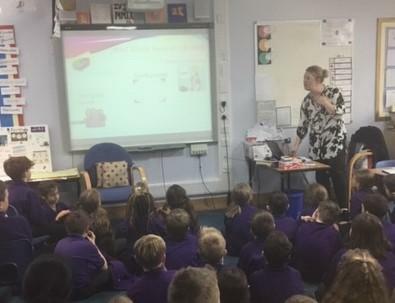 The children were engaged and listened carefully to what Lisa had to say, focussing on various steps in her career and were impressed by who she has met and buildings she's been in along the way. This was noticeable by the many questions which came up asking her about her favourite job, various aspects of trade and many on Brexit. 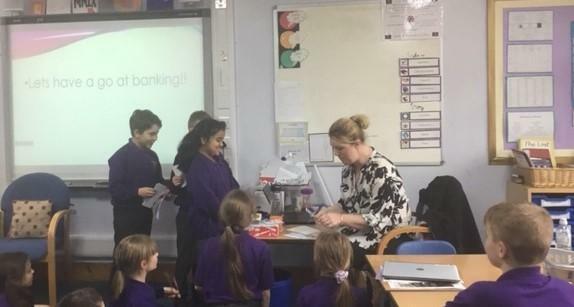 Lisa clearly gave the children a greater understanding of her roles and of Brexit which was great to see them wanting further knowledge on a topical issue. A great success all round meaning the talk went on for nearly an hour only stopped due to Golden time; but I'm sure some would've been more than happy carry on the discussion. In school we had some fun with a quiz guessing which members of staff owned their fascinating facts…..
Who…..Did a tandem parachute jump from 14,000 feet with the British Army in Germany? Who has ……Dived off The Barrier Reef? Who is a…… Qualified Scuba Diving Instructor?